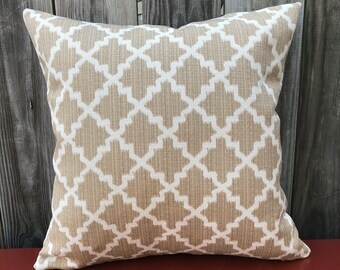 Linen pillows with a twist....clean, crisp, classic. Announcement SPRING SALE - 25% OFF ALL PILLOWS FOR THE MONTH OF MARCH! Welcome to Crofton Living! Pillows that go from farmhouse to loft! Linen and linen blends that are stylish, yet playful. 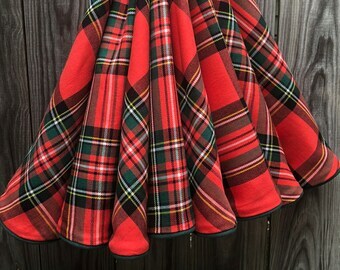 Trims that are used in ingenious ways. Refined yet chic. Restrained but not boring. Perfect to make one statement or layer together. 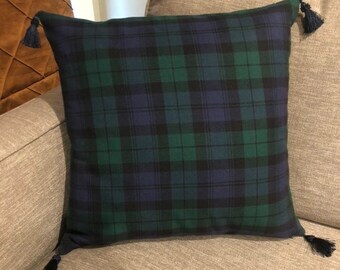 SPRING SALE - 25% OFF ALL PILLOWS FOR THE MONTH OF MARCH! Fast shipping and arrived as described. Off on a dream vacation to Kenya on safari with my lovely family! Follow our adventures on my instagram and I'll see you all when I return June 20th!